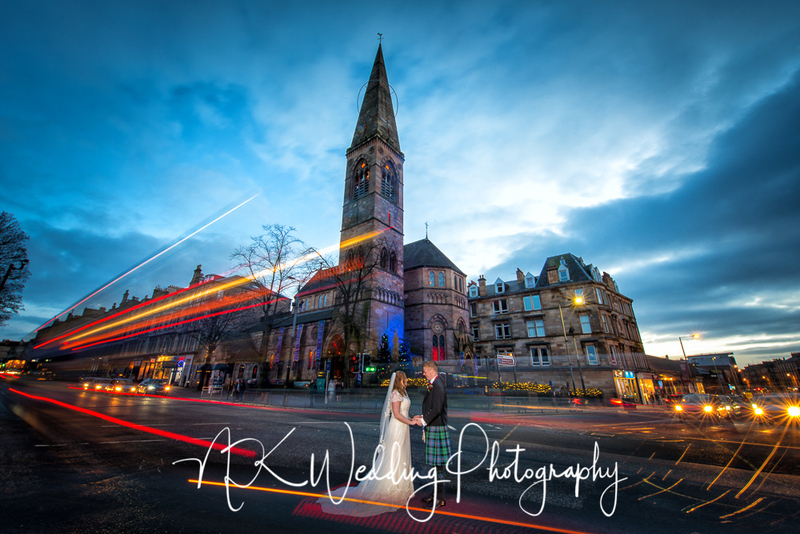 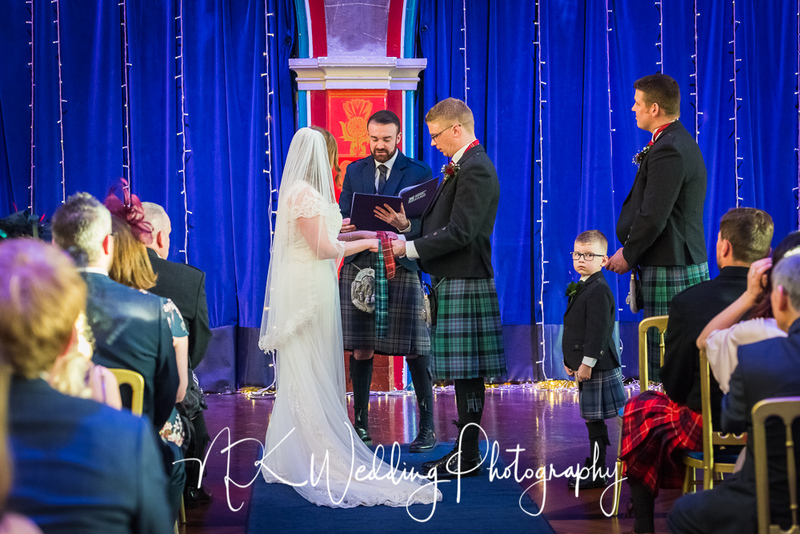 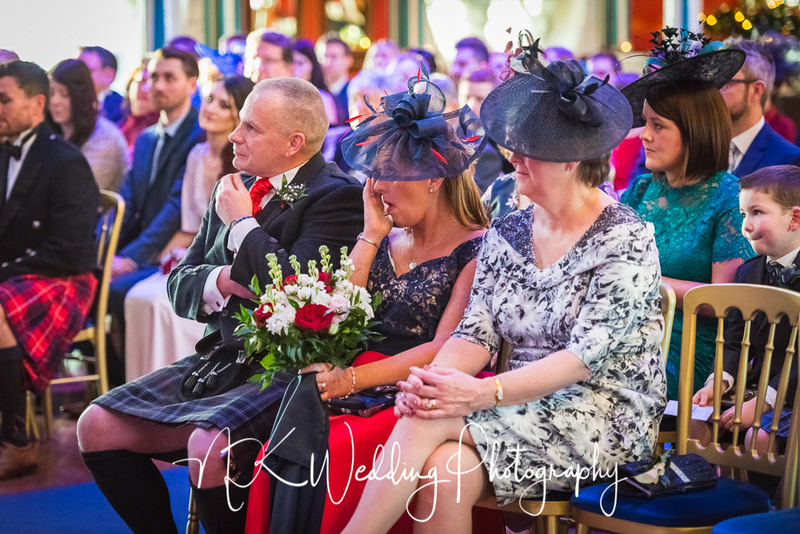 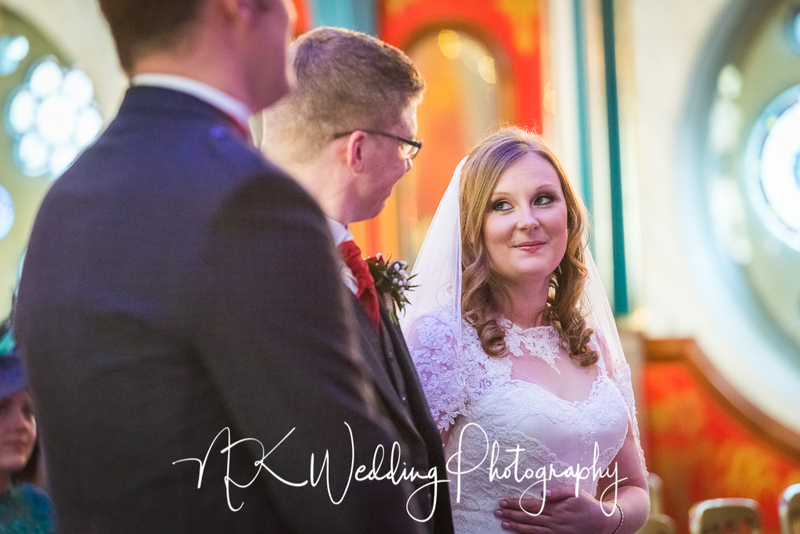 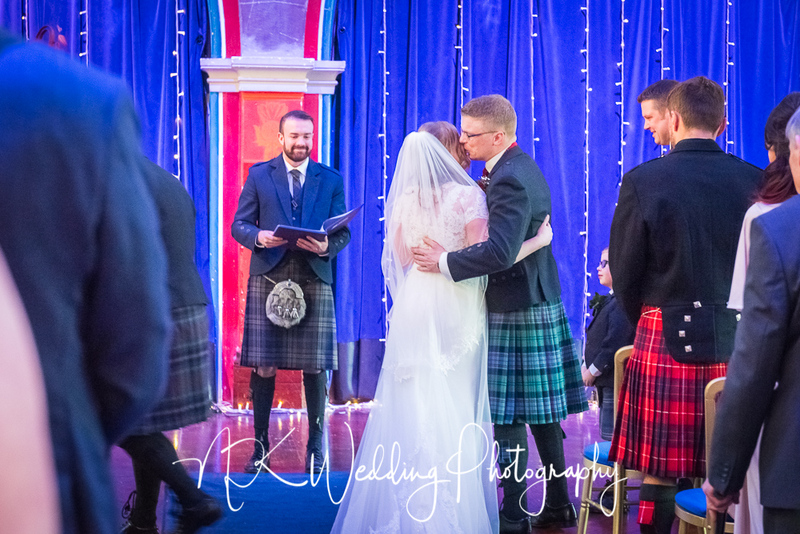 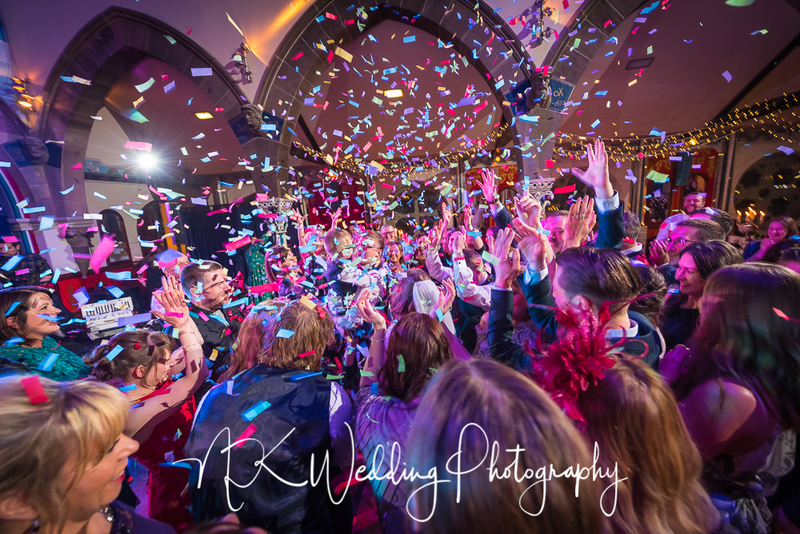 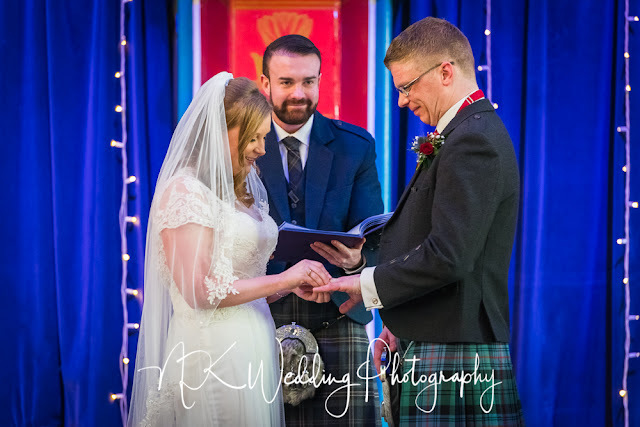 What a great way to finish off 2018, being in Glasgow's West End at Oran Mor with Laura & George to photograph their wedding day. 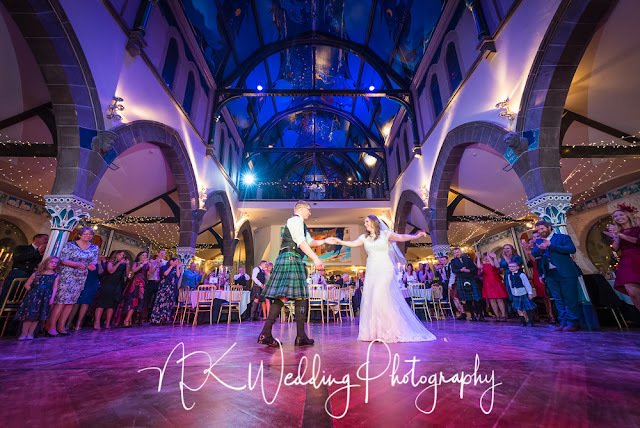 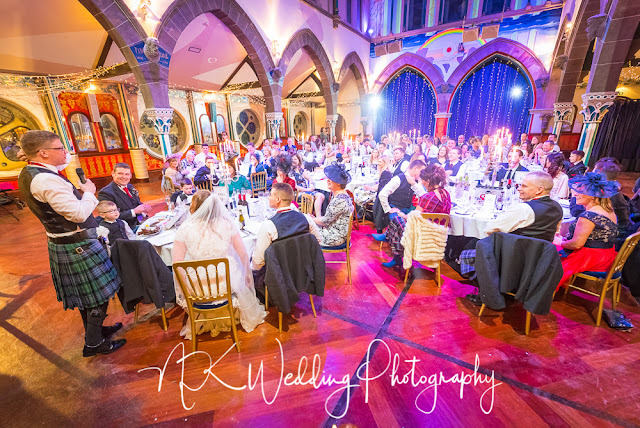 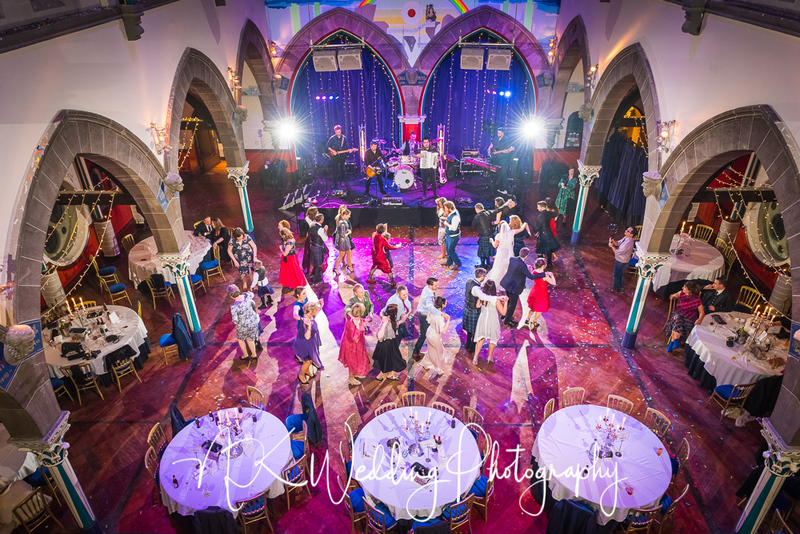 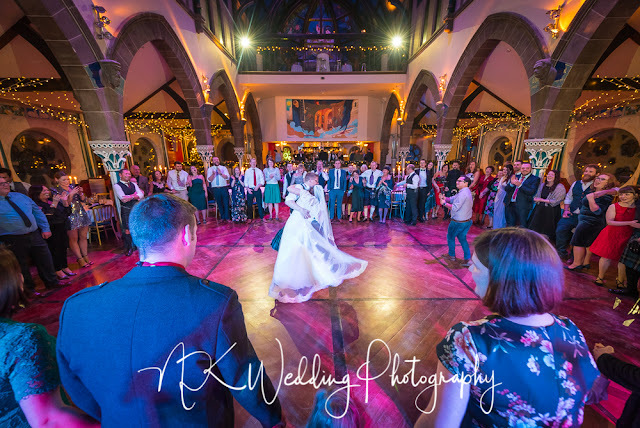 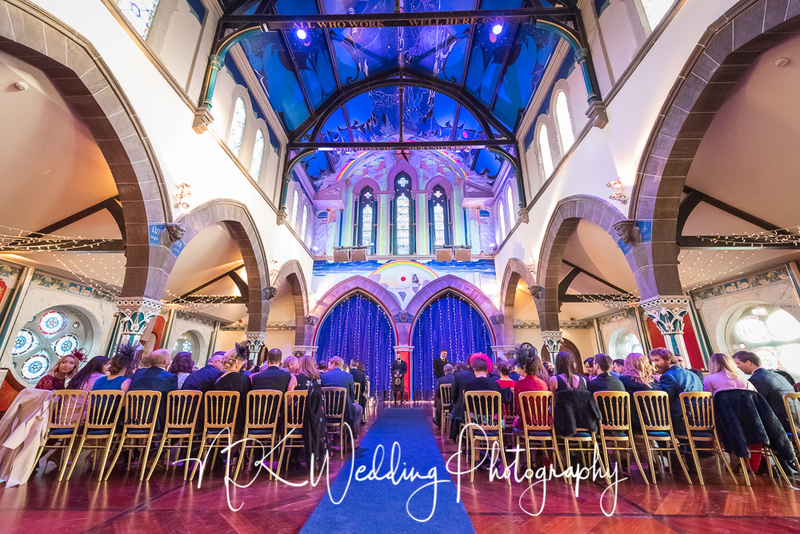 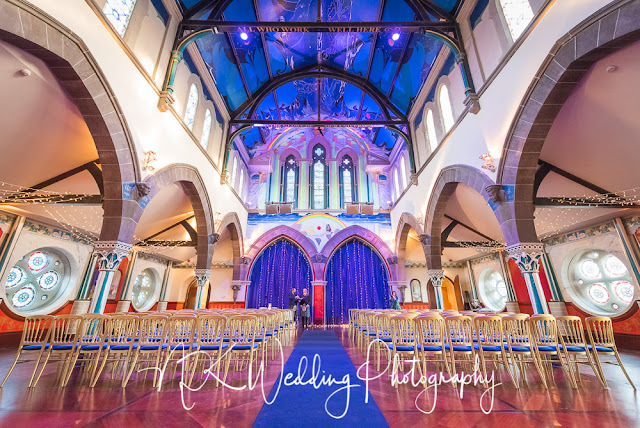 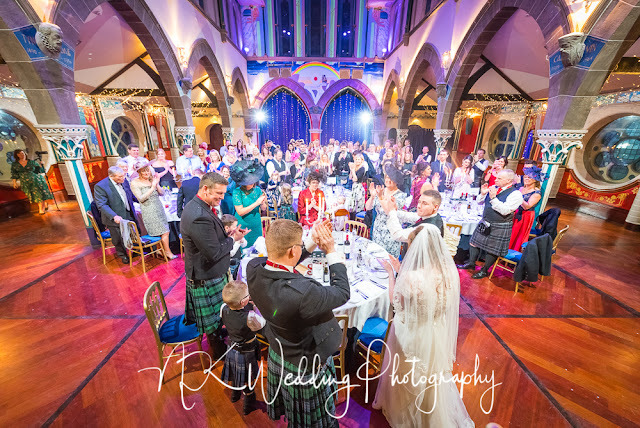 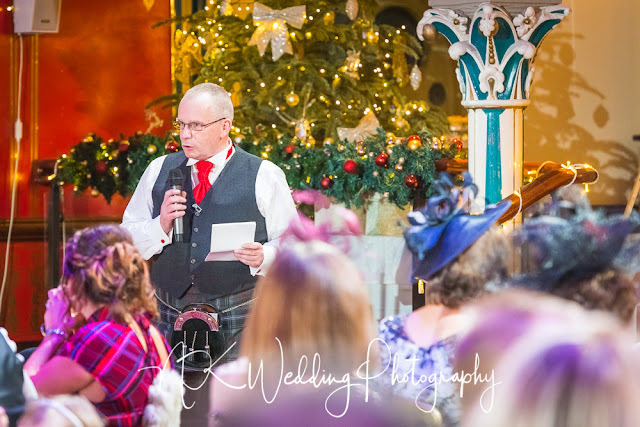 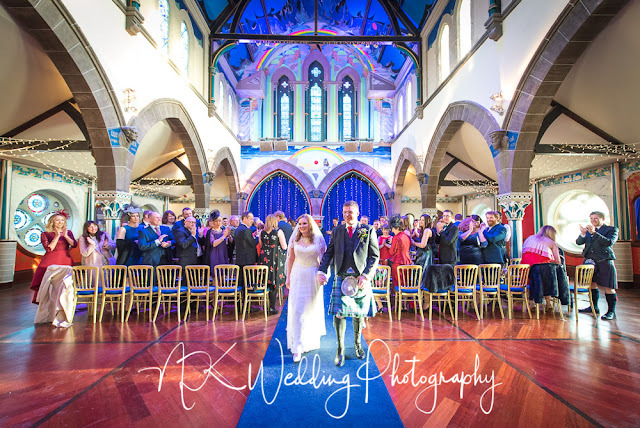 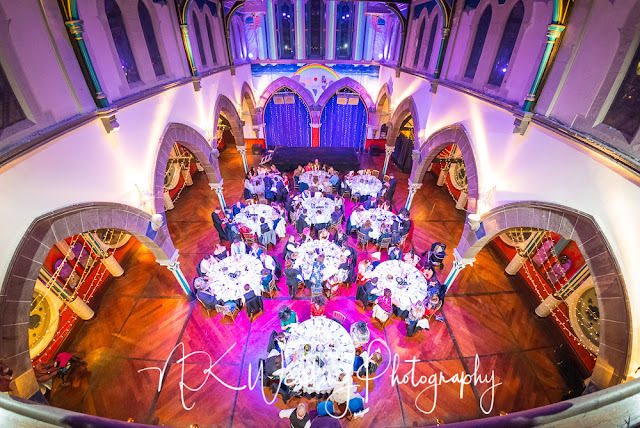 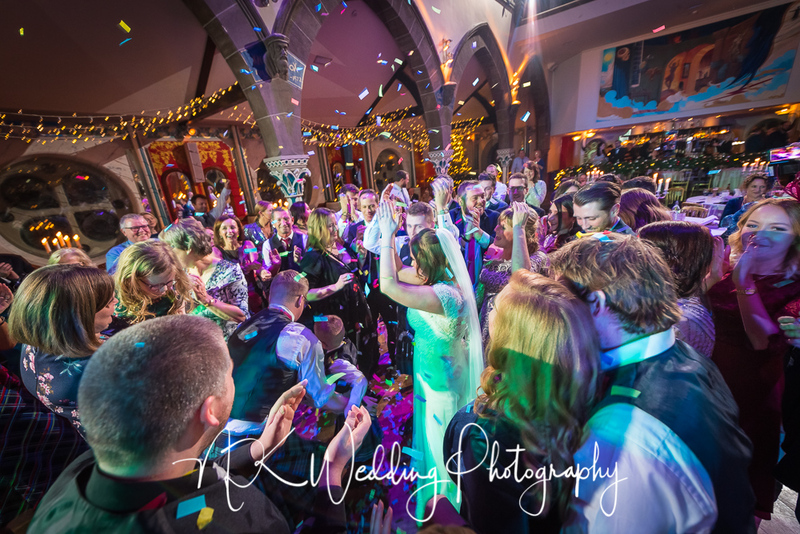 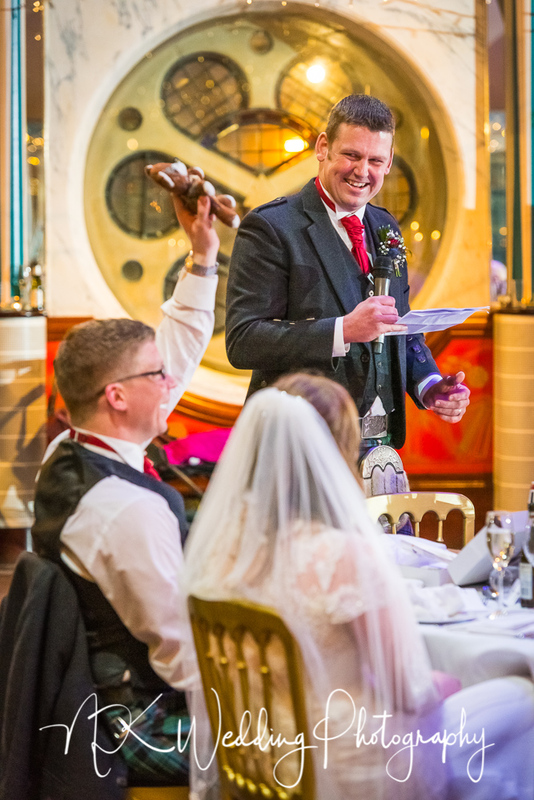 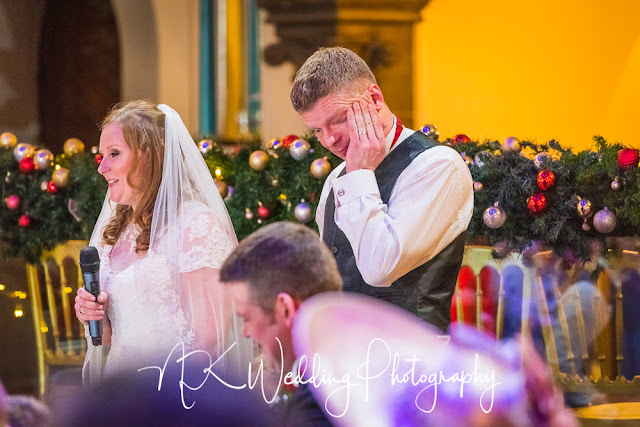 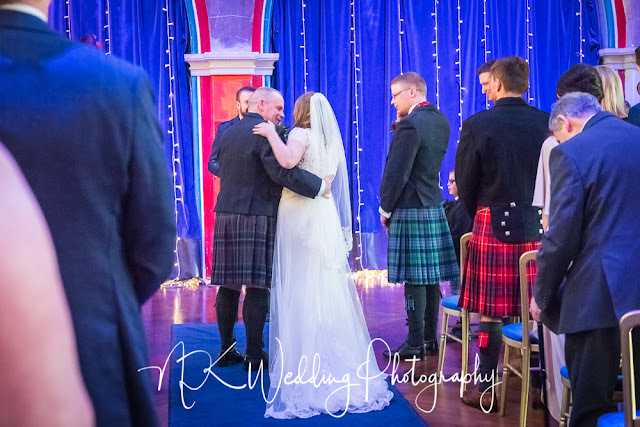 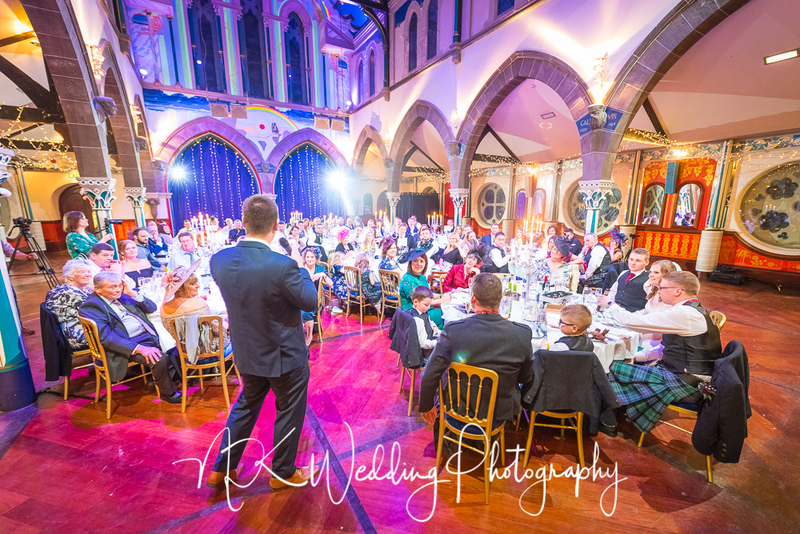 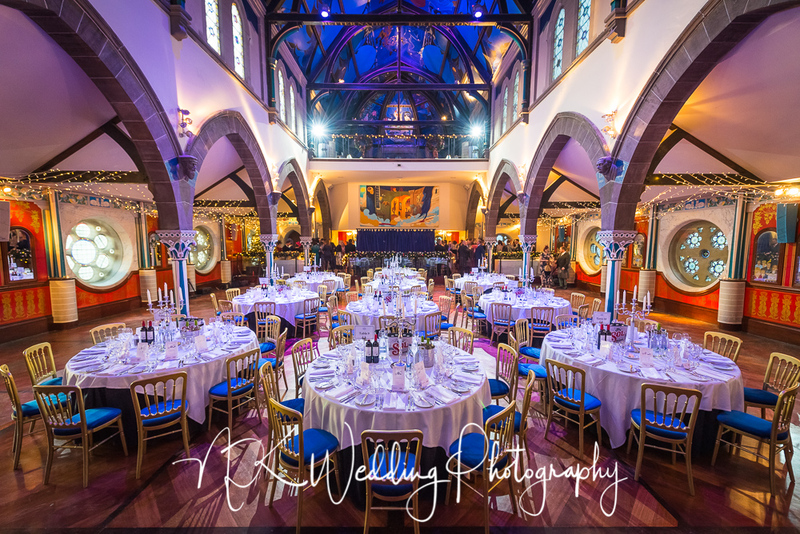 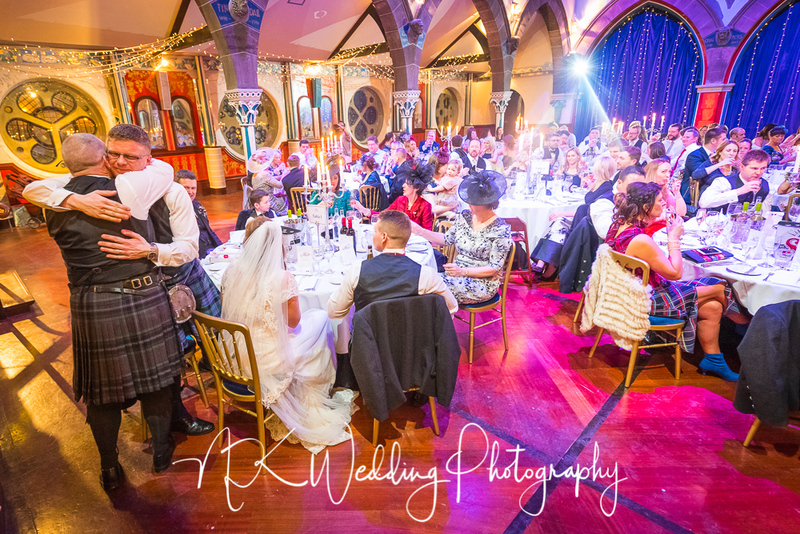 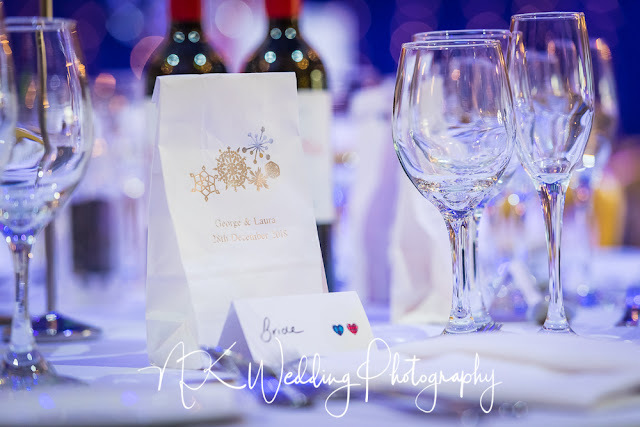 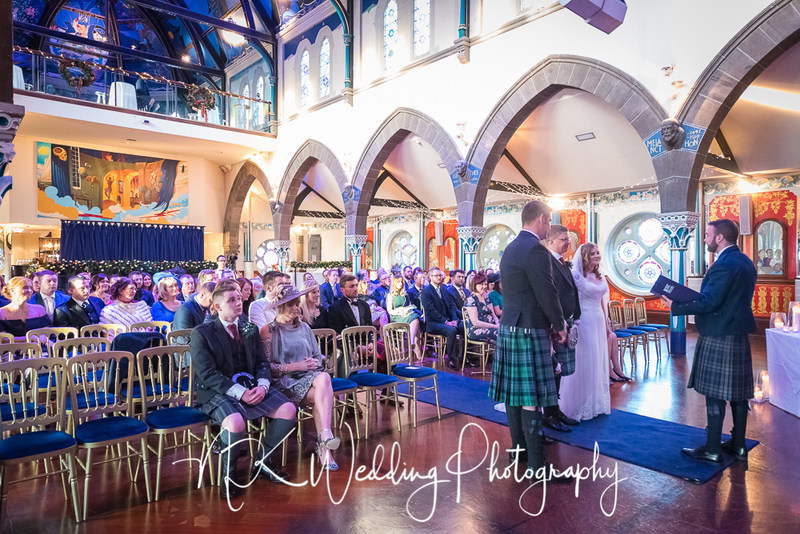 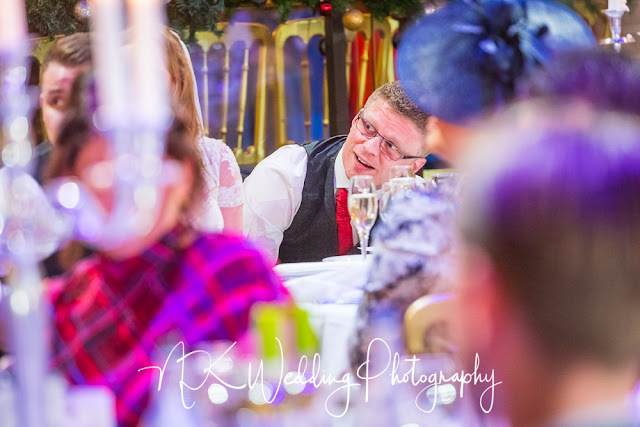 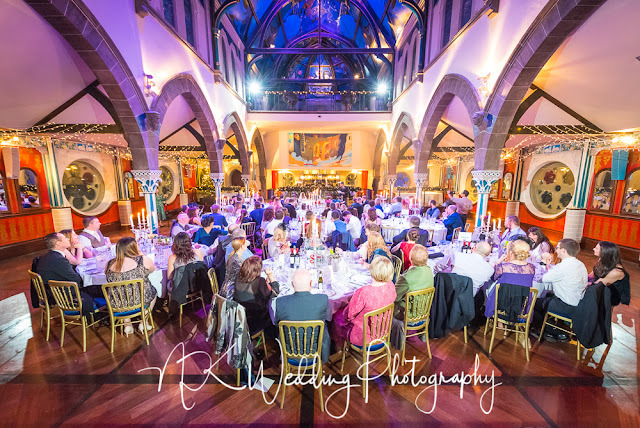 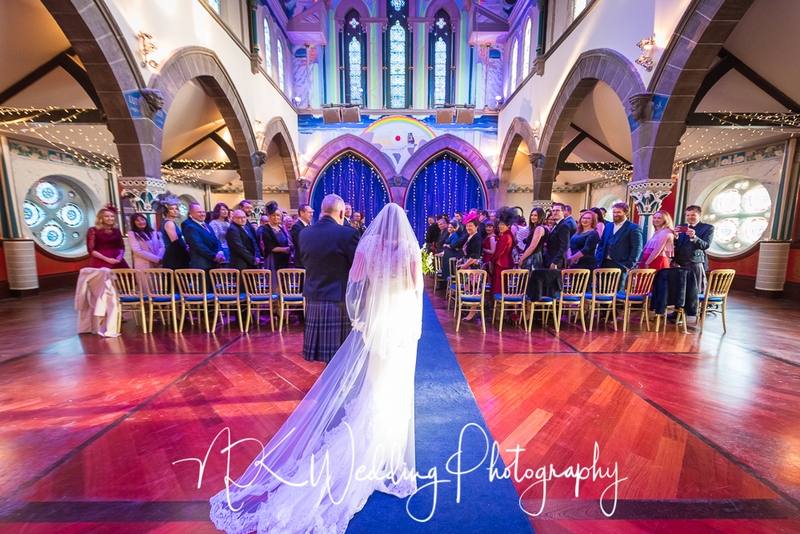 I have said it many times about Oran Mor, it is great venue for Winter, late Autumn, early Spring weddings. 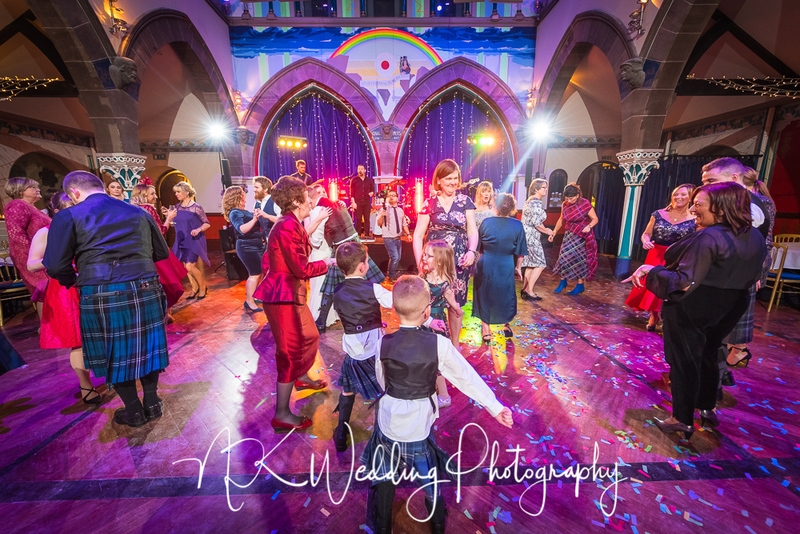 The change in day light outside transforms the Auditorium from a day to night venue, it's like getting two venues for the price of one, oh and it's very colourful also. 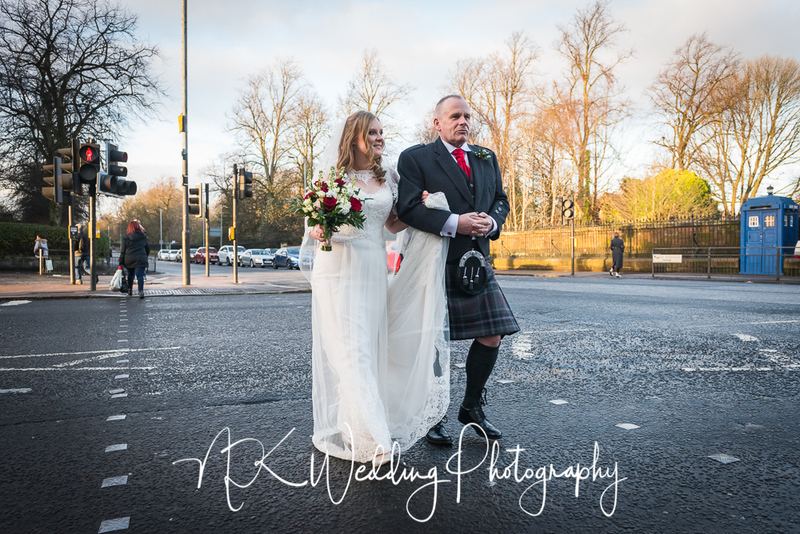 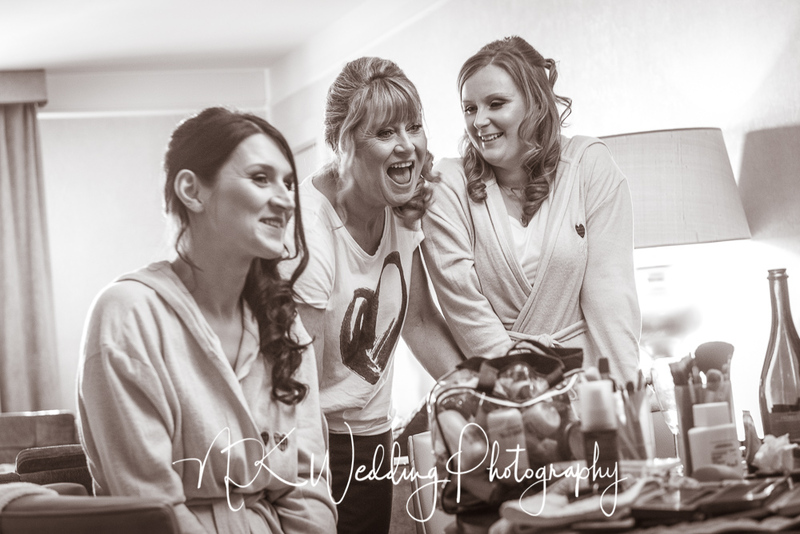 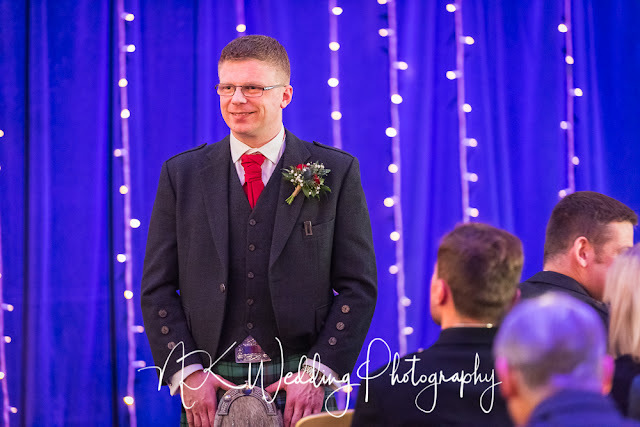 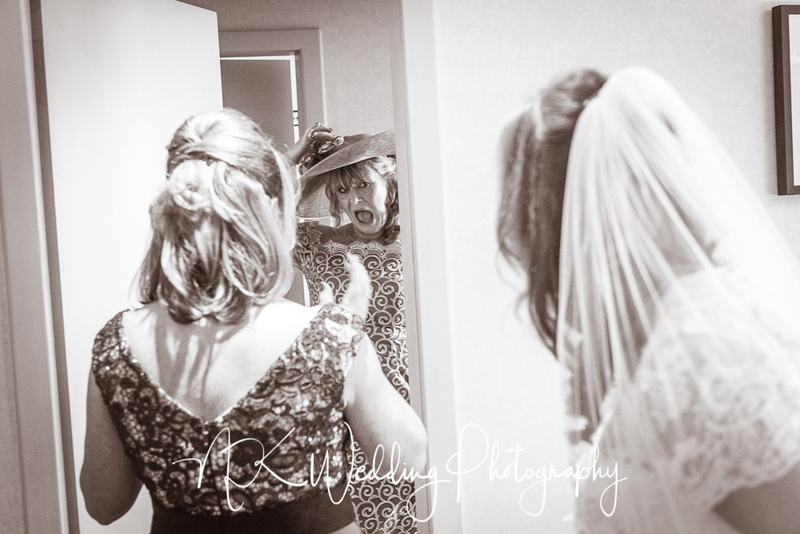 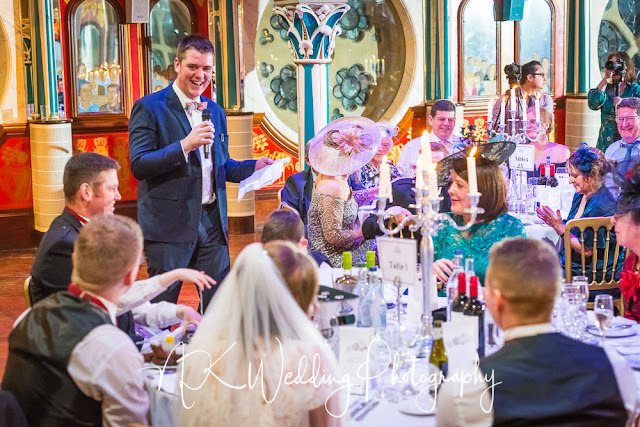 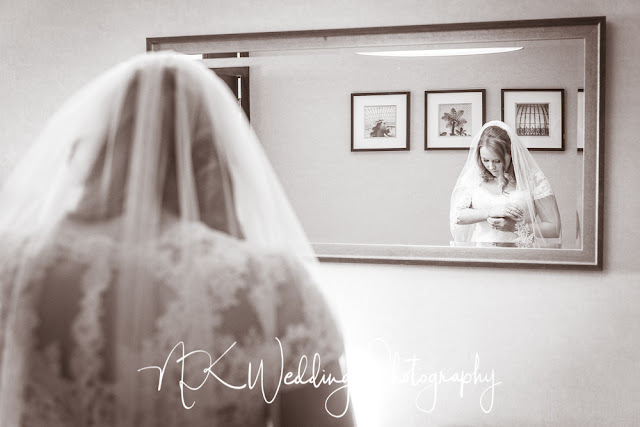 It was a great day with Laura & George, here are a few of my favourite photographs, if you were a guest at the wedding and would like to see a few more, please get in touch.